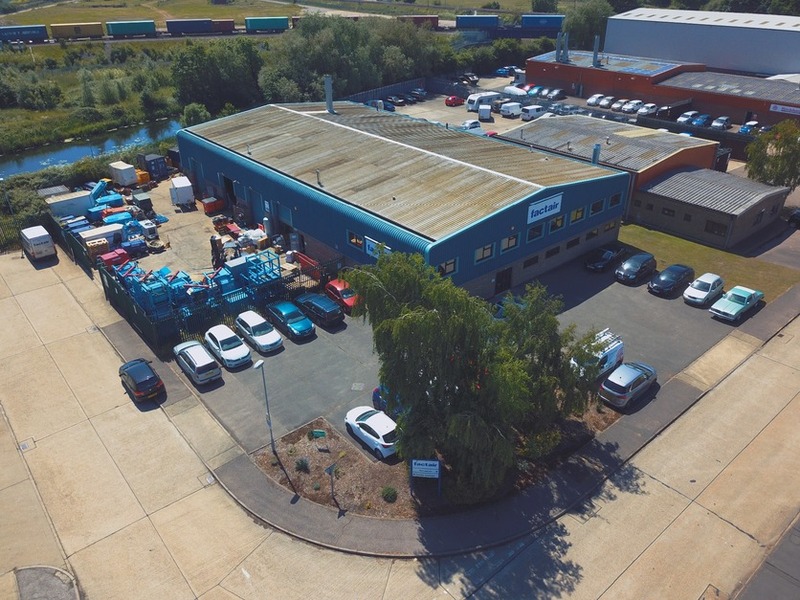 If you are driving from the Midlands or the North Factair can be reached on the A14 when you arrive at Ipswich take exit 54 marked Sproughton Industrial Estate. If you are coming from the South take the A12 North until you reach the Copdock roundabout at Ipswich then turn left onto the A14 and take the first exit signposted Sproughton Industrial Estate. Directions to Factair Limited by rail. By Rail the nearest railway station is Ipswich Station. It is on the main line between London Liverpool Street and Norwich. Directions to Factair Limited by air. By Air the nearest airport to Factair is Stansted. Directions to Factair Limited by sea. By Sea the nearest passenger terminal to Factair is Harwich International.